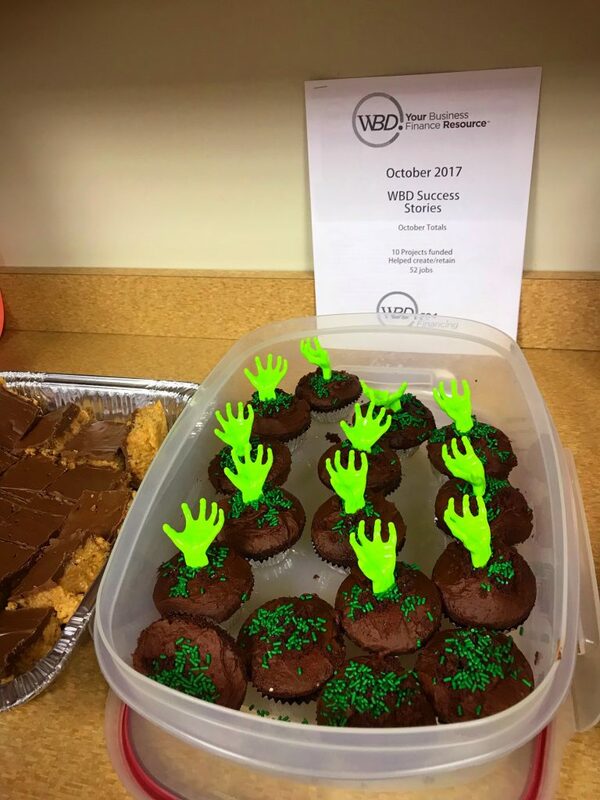 Happy Halloween from the WBD team! If you are ready to grow your business, to own your fixed assets, or to upgrade your equipment, then we have a treat for you. It’s called the SBA 504 Loan, and along every step of the process, we are happy to lend a hand.